Danica + Anthony exchange vows in the sand at Beaches Turks & Caicos surrounded by family and friends. 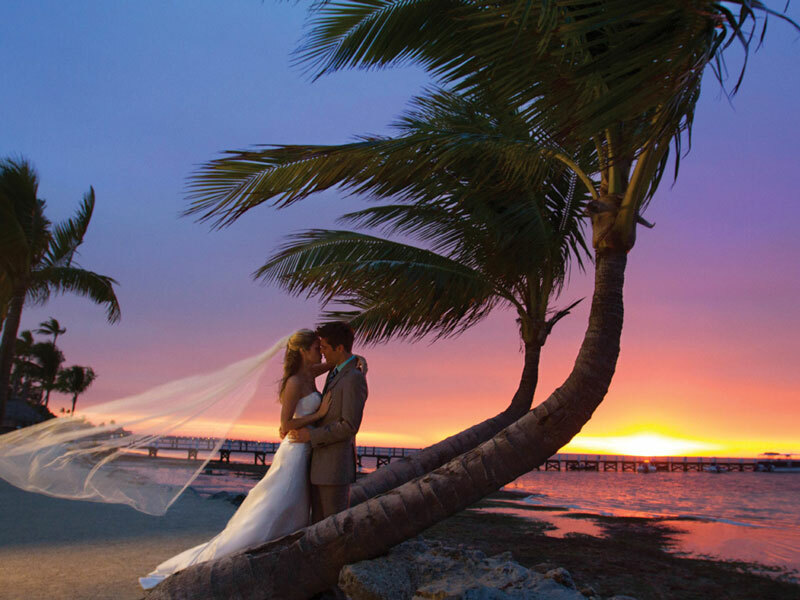 Why We Love It: A destination WeddingMoon® done to perfection, from the mesmerizing Caribbean backdrop for the ceremony to the romantic evening reception set poolside. Must-Sees: Pre-wedding festivities including a mimosa bar just for the bride and her 'maids, cameos by Sesame Street characters (a hit with the couple's daughter! ), and a sunset sail; the lush tropical flower and candle tablescapes; and Danica's stunning dress with illusion back and button detailing! Video by: Reynaldo Martin.